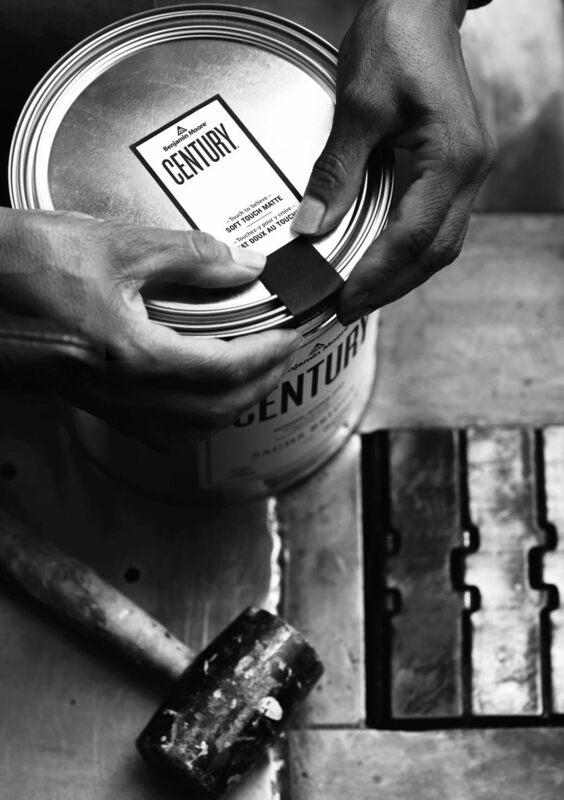 With Century, Benjamin Moore continues its long-standing legacy of innovation. Developed for those for whom ordinary is not an option, Century is a small batch interior paint available in a curated palette of 75 pre-mixed colours–each with unprecedented depth and richness. Where Can I Find Century Paint? Only Benjamin Moore's trusted network of independently owned authorized stores can sell Century paint.